Any other 986 owners into martial arts? 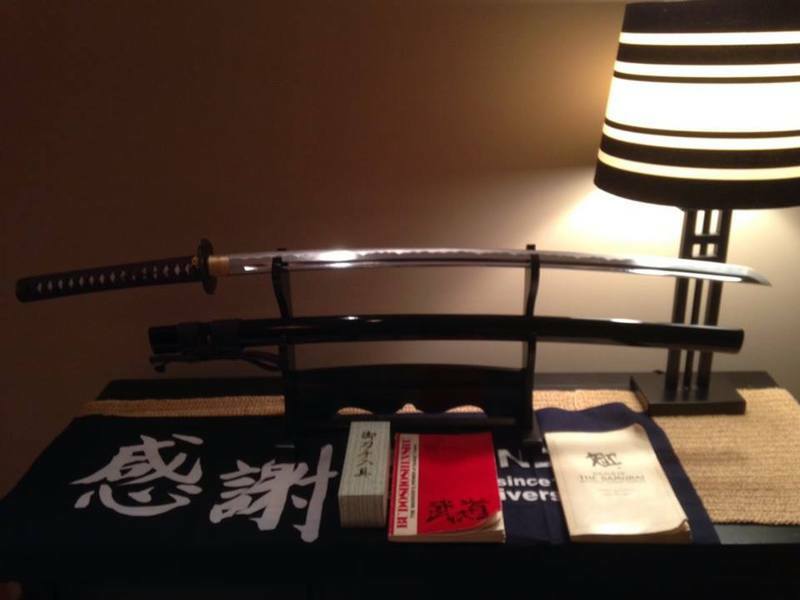 Now, however, I've been studying Muso Shinden Ryu Iaido and have several rather nice swords, including my primary sword for practice. My primary art now is Aikido, and has been for many years now. Anyone else? 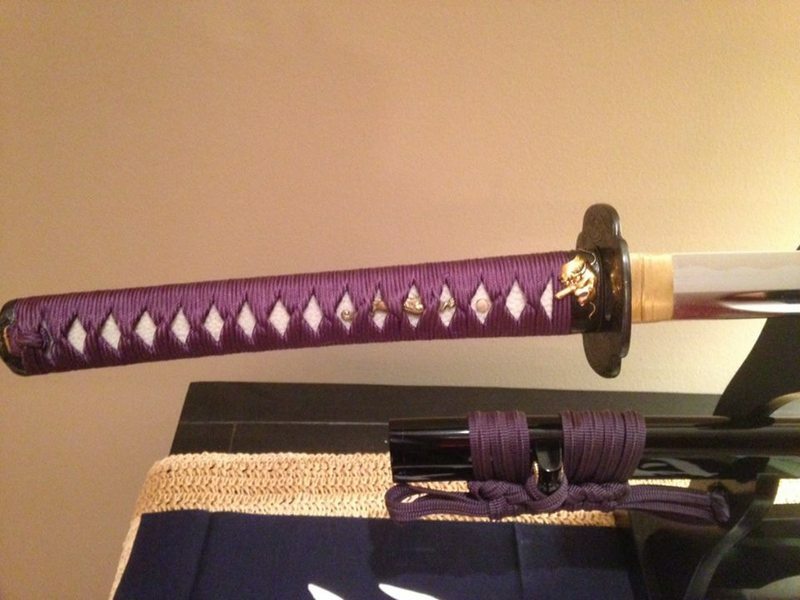 Here are some pics of my primary training sword, which was handmade in Japan for me. When I was 12 or so we took Tae Kwon Do. I still remember many of the moves, but think I'd just swing these days. I was a yellow belt, 2 stripes. Good memories. I bet you get a really nice whistle from that bohi. Do you do any cutting? Northern style Kung Fu for many moons. Thanks. We don't do any test cutting on Tameshigiri, although I have in the past. 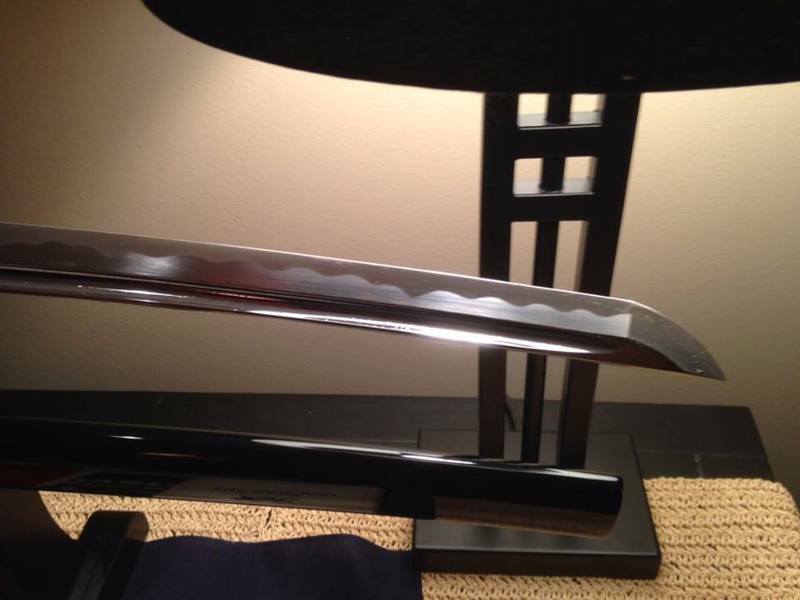 That sword is actually an Iaito. I haven't progressed enough in MSR to use a shinken yet. Been a fan and somewhat of a practitioner for years. I say somewhat because I never stuck with it. Took some Kung Fu when I was younger. Shaolin, Northern if I remember right. Some BJJ. A little Muay Thai. I'm often tempted to get back in it. Huge MMA fan. Always been a Martial Arts fan overall though. Internal and external. I guess more of a fan than anything else. I am well versed in Haiku. I did a serious amount of wtf tkd and goju karate when I was younger. the tkd worked the legs and goju is a real strong karate so got the upper body striking sorted. I also did a bit a wado which added some lateral movement and rotational stuff. started in aikido which I liked as it is a well-rounded art - weapons (bo staff for me) legs, arms, and a fair bit of judo, deflection of force type stuff. similar to hapkido in a way (which I also did a bit of) but with more history behind it. A tozandoshop iaito. They make some really nice stuff. I have the same one in blue. I have an odd fascination with unique weaponry. I always liked rope darts, meteor hammer, monk's spade, etc. I blame Black Belt Theater. I read few martial arts books but I never been into training.